2018 marks the 40th anniversary of the incorporation of Thomas E. Keller Trucking. 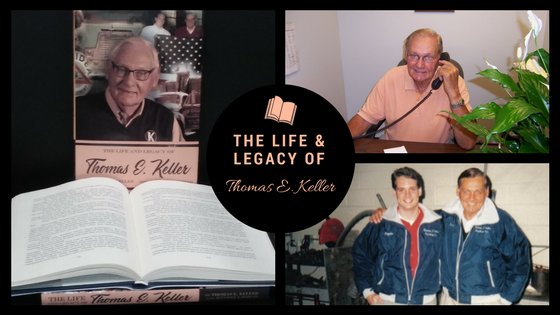 Tom’s humble beginnings taught him the value of family, hard work, and building a legacy as told in his memoir, The Life and Legacy of Thomas E. Keller. 2018 marks the 40th anniversary of the incorporation of Thomas E. Keller Trucking. 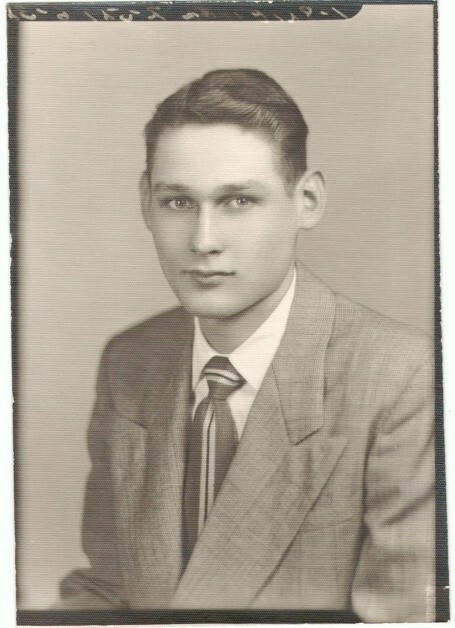 Tom's humble beginnings taught him the value of family, hard work, and building a legacy as told in his memoir, The Life and Legacy of Thomas E. Keller. 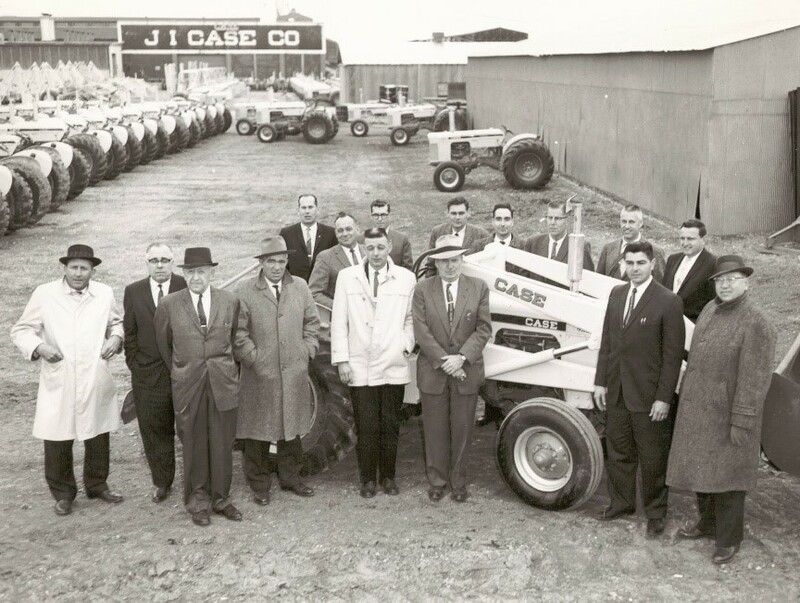 Knox County, Indiana – just outside of a small town called Vincennes – is where the Keller family planted our roots. My parents owned a farm that spanned about 26 acres, complete with cows, livestock, and fields where we harvested cantaloupe, sweet potatoes, green bell peppers, and tomatoes. My father and I spent most of our days laboring on the farm. Dad had never grown melons before but knew of several farmers in the area doing it with success. He talked to those farmers and learned how to grow melons. 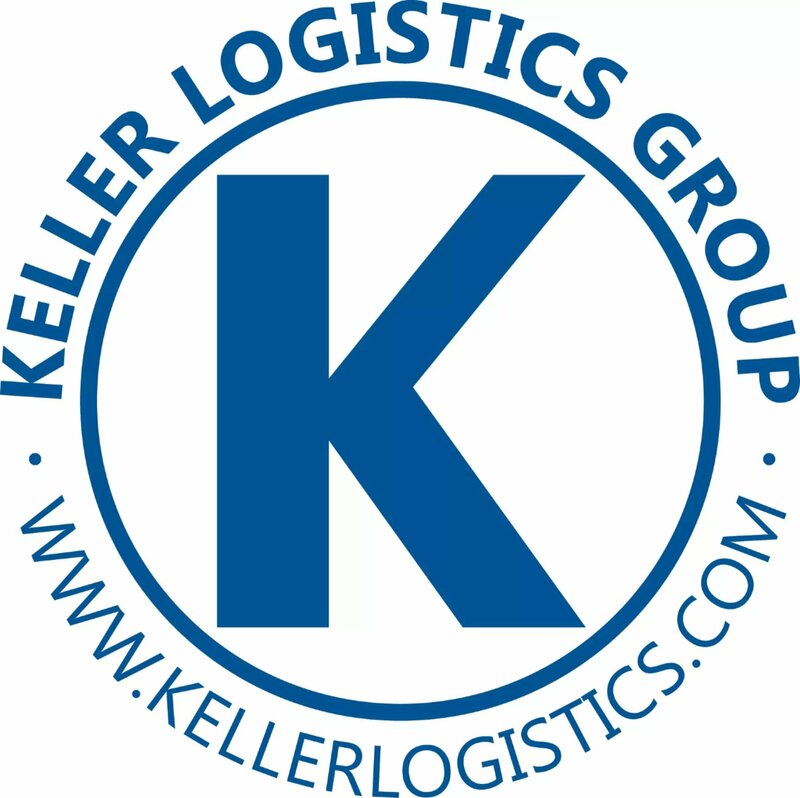 Keller Logistics Group's industry experts share their thoughts on trends in the logistics industry. Subscribe to The Logistical Lowdown and have our latest blog post sent directly to your inbox, you'll never miss a post!